Oh, we know it's cold. We can feel Jack Frost nipping at our noses. But what about when he gnaws a little harder — what exactly does frostbite mean? 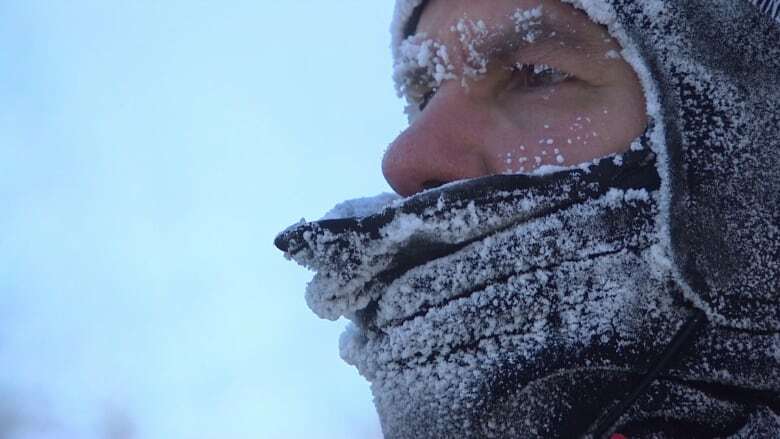 The temperature across much of Canada has plummeted to its coldest level this season, triggering warnings about the extreme risk of frostbite. Oh, we know it's cold. We can feel Jack Frost nipping at our noses. But what about when he gnaws a little harder — what exactly does "frostbite" mean? That's because, in most cases, frostbite can be treated fairly easily, with no long-term effects. Here's a guide to identifying the first signs, how to treat them, and when to seek medical help. If you don't have access to warm water, underarms are a good place to warm frostbitten fingers. For feet, put them against a warm person's skin.